Spring 2017 can’t come soon enough to Vancouver after one of our snowiest winters in years. We’re beyond excited for some of our favourite activities to come out of hibernation. Professional photographers take you on a tour and show you how to use your camera/smart phone to its fullest potential. 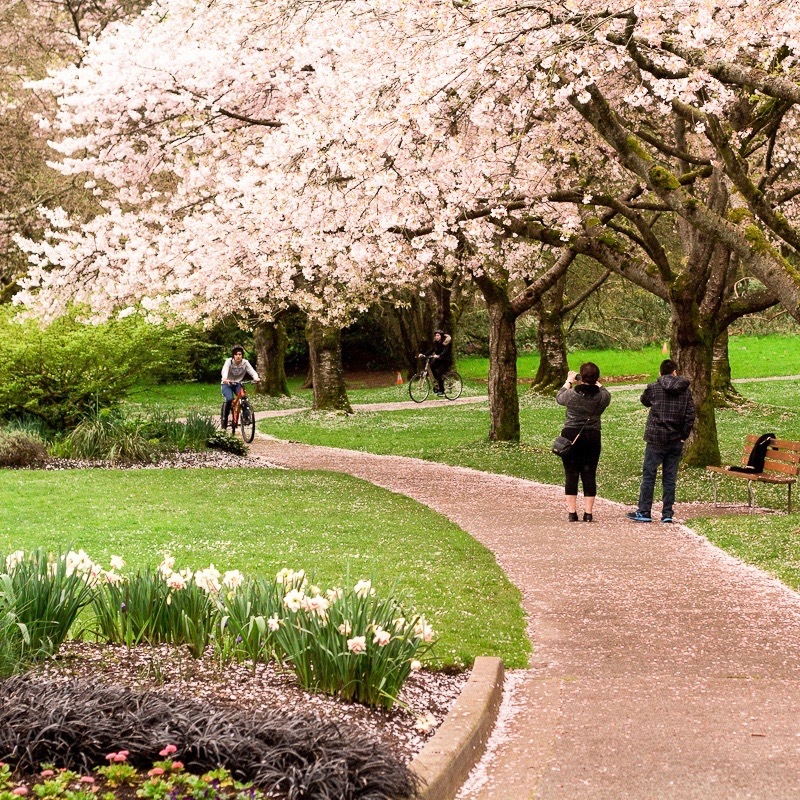 Enjoy Vancouver’s 40,000+ cherry blossoms and have the instagram-worthy shots to prove it! After a long winter, the World’s Best Food Truck Tour returns! 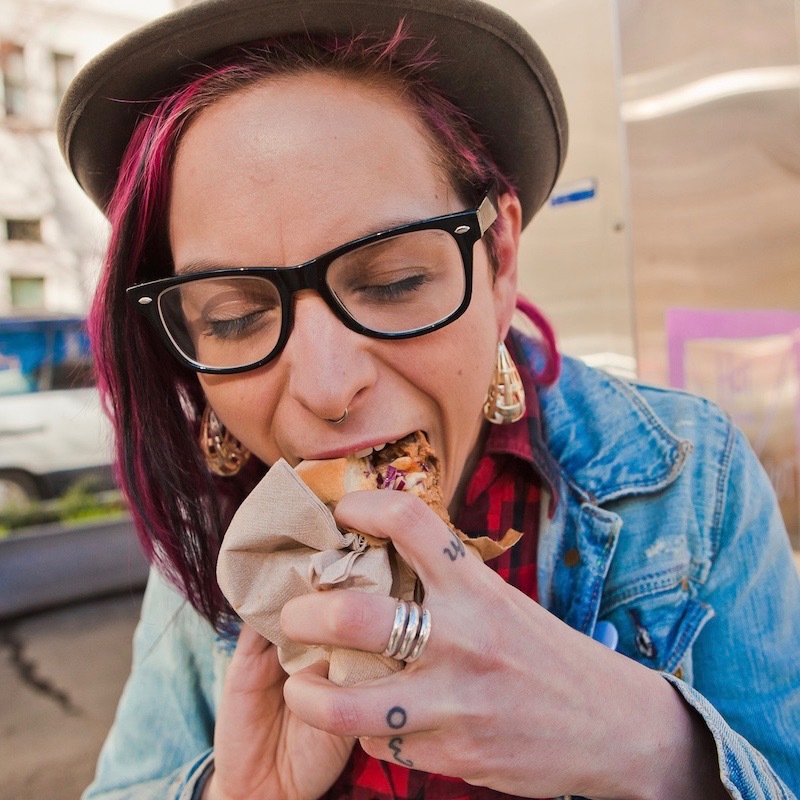 Foodie tour guides lead groups in downtown Vancouver to 4 of the city’s best food trucks. Mouth-watering tastings guaranteed. Can’t bear to wait any longer for Spring? Neither can our grizzly friends, Grinder and Coola who will soon be finishing their hibernation. 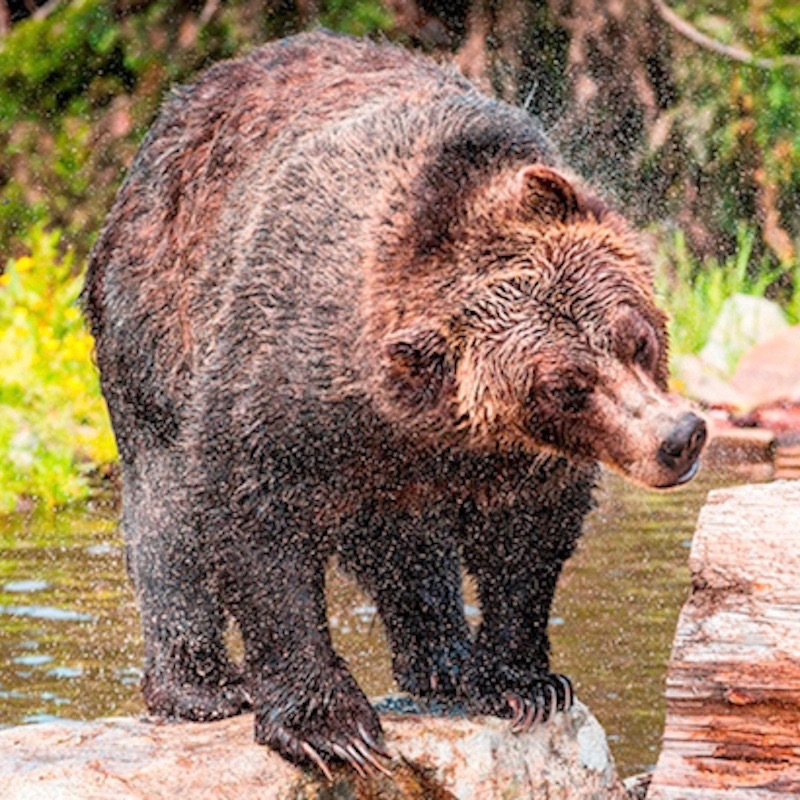 Head up for Breakfast with the Bears and watch these guys frolicking in the spring sunshine. With the sun shining, Vancouver’s water suddenly looks oh-so-appealing. 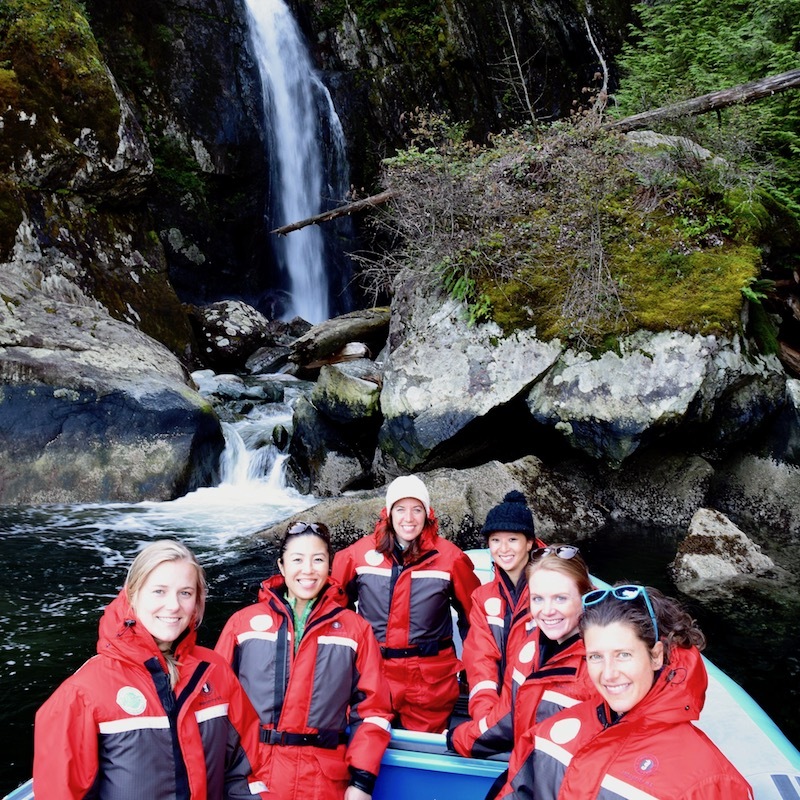 Join the Granite Falls Tour and zip up the Indian Arm in a zodiac to parts of Vancouver you may never have seen before. Starting May 1st, opening hours are longer and tour times more frequent. 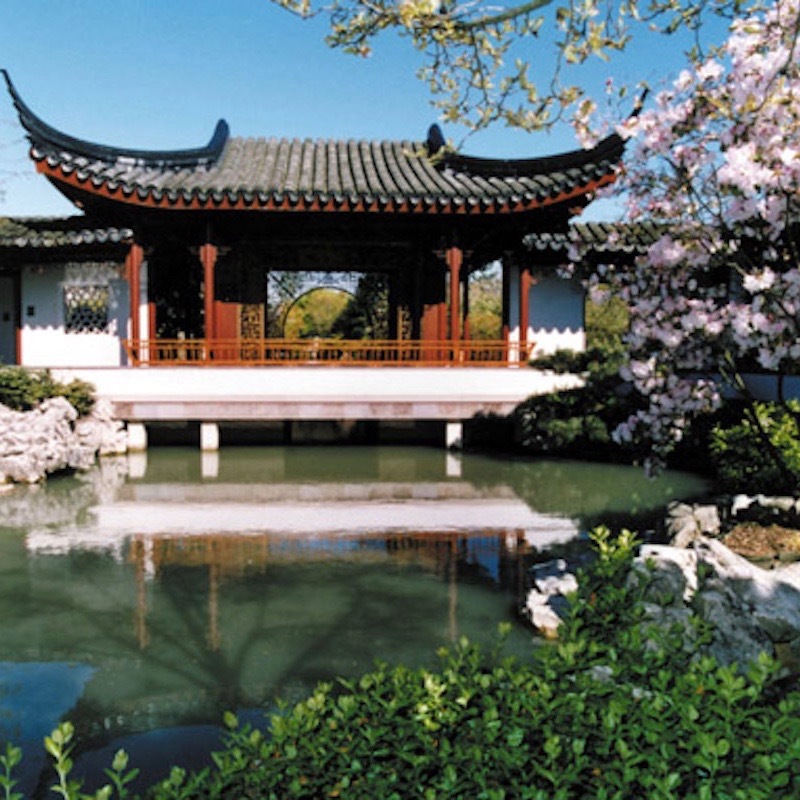 Relax and enjoy the beauty of Vancouver’s classical Chinese garden. 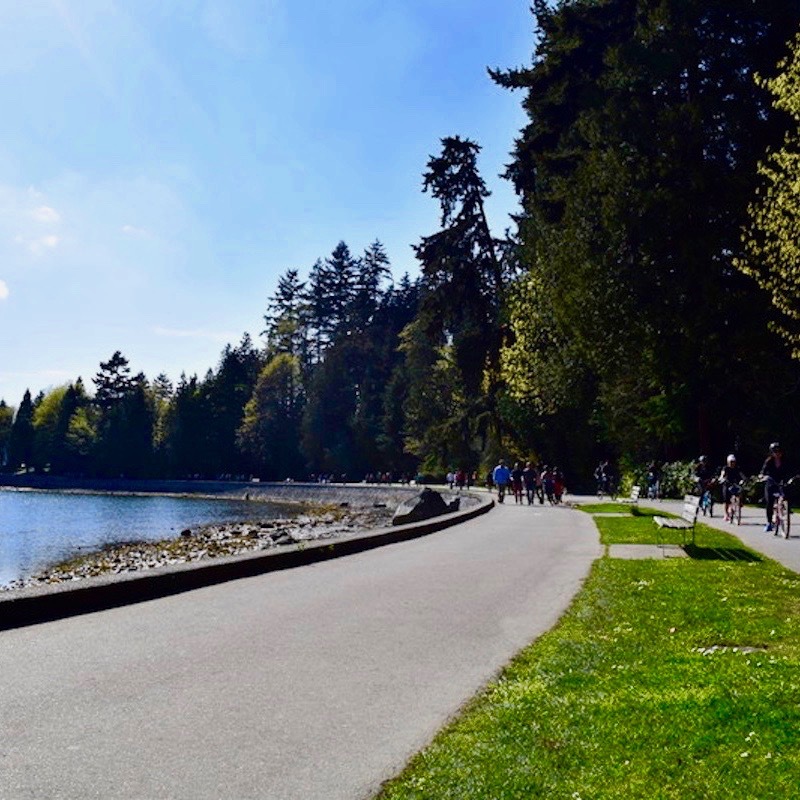 When the sun is shining, a bike ride around the Vancouver Seawall is a must. With a wet and snowy winter, cycling hasn’t been high on the ‘to-do’ list but as spring rolls in, we roll out! On Saturday May 13, 2017, come enjoy a BC delicacy; Vancouverites come running when Spot Prawn season begins. 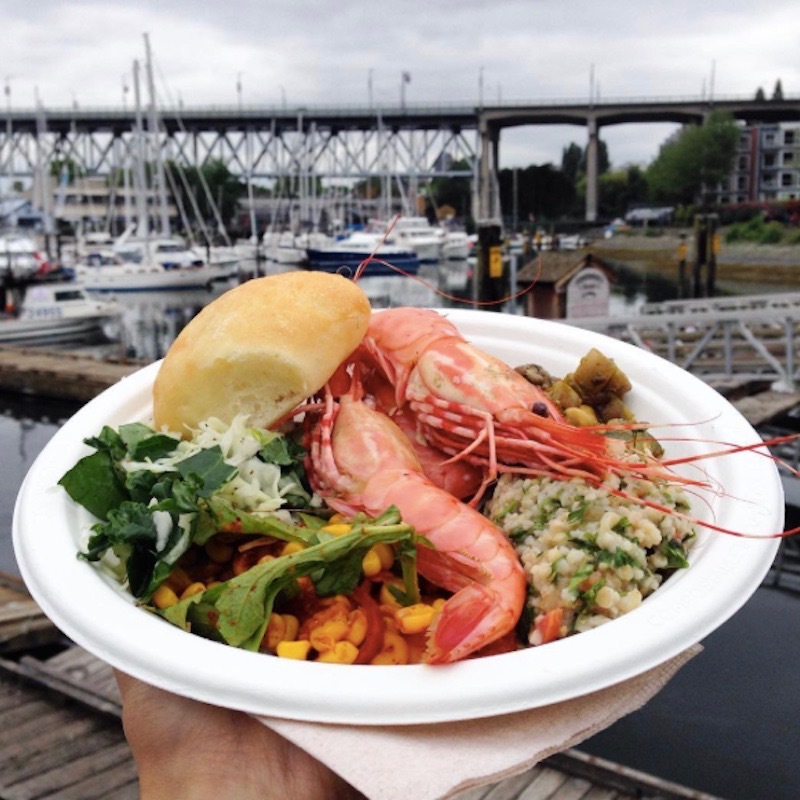 For fresh-from-the-boat Spot Prawns, check out the Spot Prawn Boil! Granville Island alone is a spring time joy with abundant fresh food and False Creek views to enjoy. 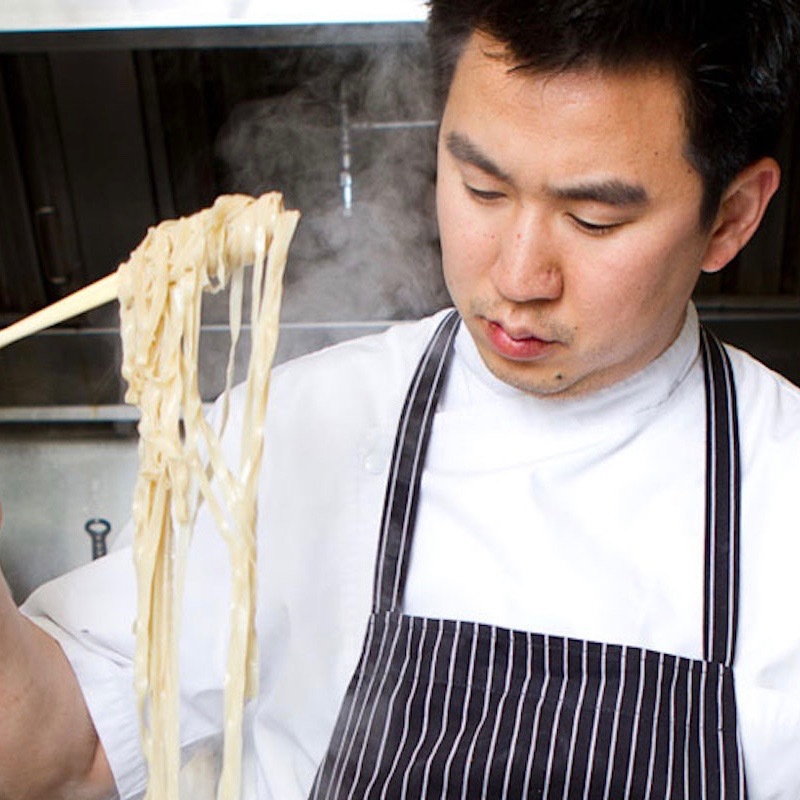 This spring, there are even more reasons to visit as it becomes home to Chef Angus An’s fifth Vancouver eatery – Sen Pad Thai. 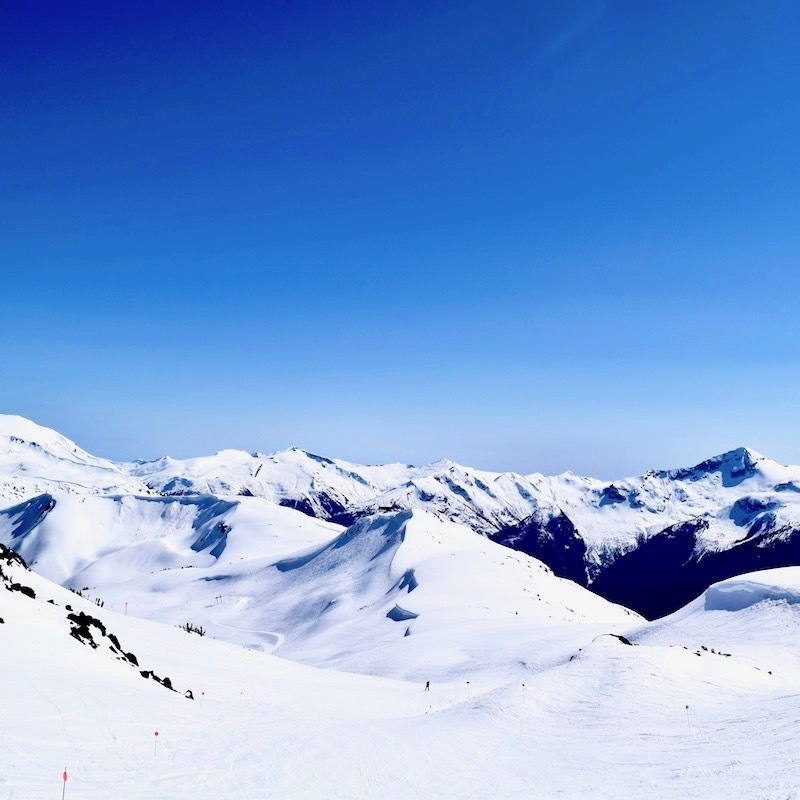 Just a 2 hour drive away, Whistler hosts 10 days of free outdoor concerts, ski and snowboard competitions and displays, art, movies and more! Make the most of bluebird days and your last laps of the season. April 7-16th. 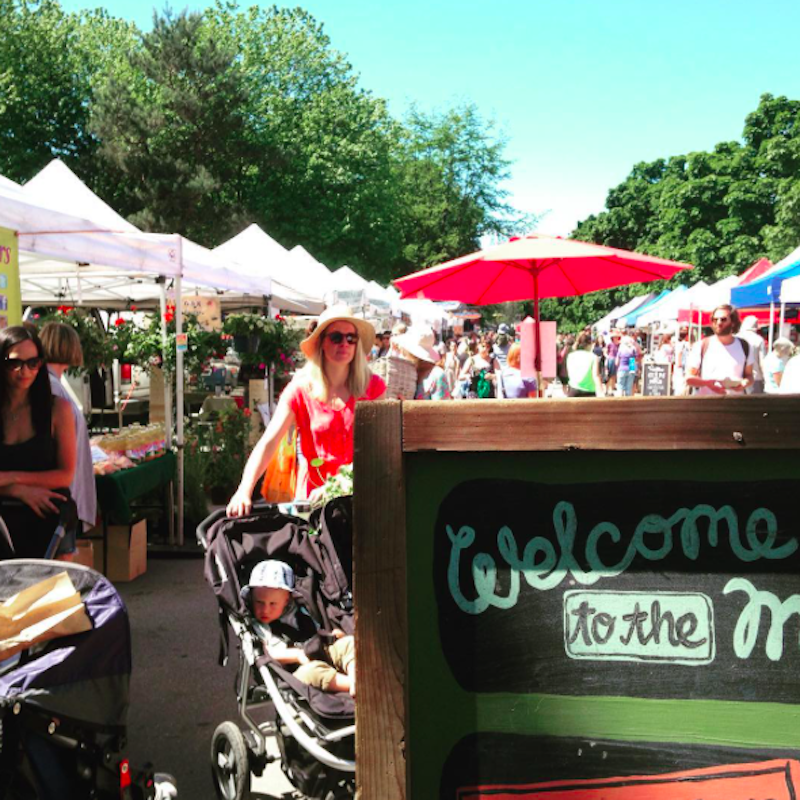 Farmers Markets return and weekends can be spent as they should be: supporting the community whilst simultaneously stuffing our faces with delicious fresh produce! 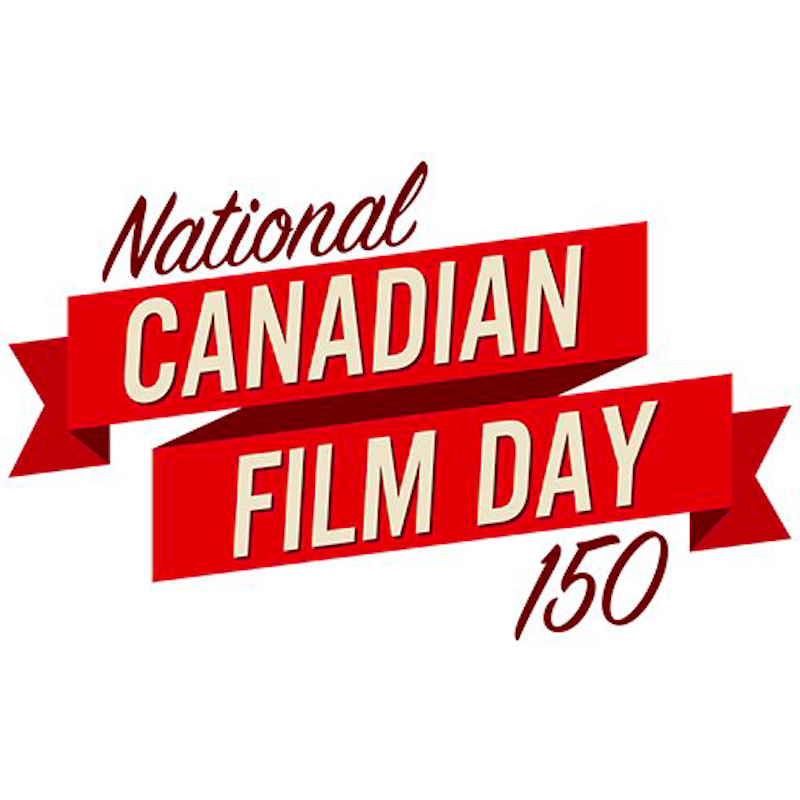 April 19th is National Canadian Film Day! There will be over 1700 screenings country wide of Canada’s greatest movies as part of our 150th anniversary celebrations. Tickets are free to showings at the Vancouver International Film Centre but must be reserved in advance.